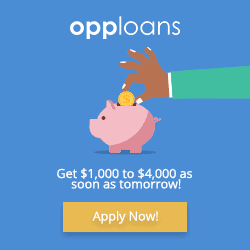 Opp Loans operates as a direct lender in Alabama, licensed by the Alabama State Banking Department Bureau of Loans. Example APR :- 160%* (APR) varies based on loan term, amount and other factors. Loan Term :- 9-18 Months. 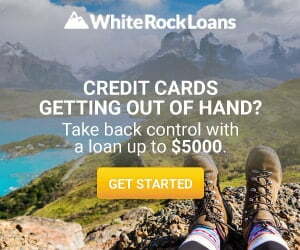 WhiteRockLoans.com is a lender connecting service provides access to installment loans in Alabama through its vast network of lenders and lending partners. 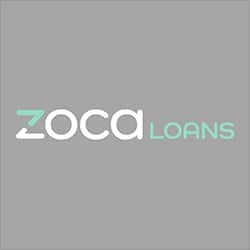 ZocaLoans is a tribal lender provides access to installment loans in Alabama and is regulated under the tribal laws. 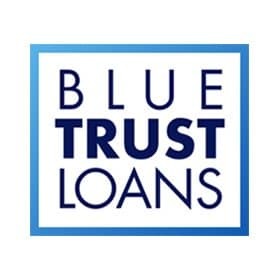 Blue Trust Loans is a tribal lender offering installment loans in Alabama and is regulated under the tribal laws. APR range :- 471.78% to 841.45% (APR) varies on loan term and amount. 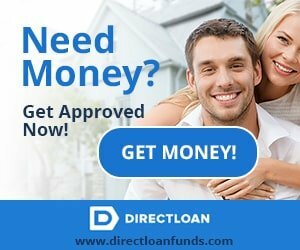 DirectLoanFunds.com is a lender connection service provides access to installment loans online in Alabama through its extensive network of reputable loan providers and lenders. The loan term, fees, loan amount and interest rates are determined solely by the lender or lending partner. 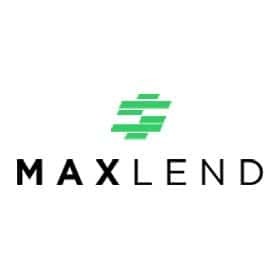 MaxLend offers installment loans in Alabama and is a tribal lender, regulated under the tribal laws. 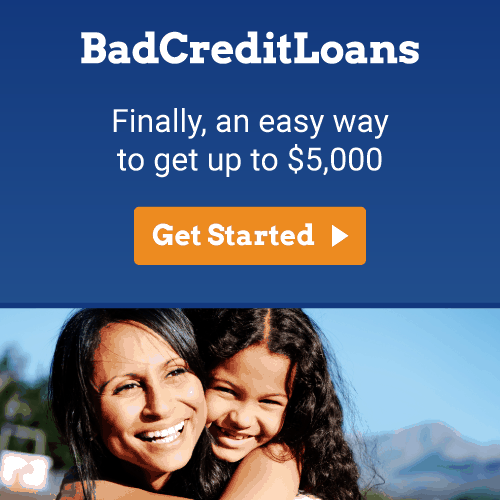 BadCreditLoans.com is a lender connecting service provides access to installment loans in Alabama through a large network of lenders or financial service providers. Net Credit operates as an installment loan direct lender in Alabama, licensed by the State Banking Department of Alabama. APR range :- 34% – 155%* (APR) varies on loan term and amount. Loan Term :- 6 – 60 months. MoneyKey operates as an installment loan lender, licensed by the State Banking Department Bureau of Loans in Alabama. Example APR :- 218.96%* for $2000 loan with 18 monthly payments. (APR) varies based on loan term and amount. 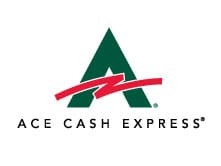 Cash Central is a direct installment loan lender in Alabama and licensed by the State Banking Department. Example APR :- 180.00%* for $2000 loan with 24 month installment. (APR) varies based on loan term and amount. 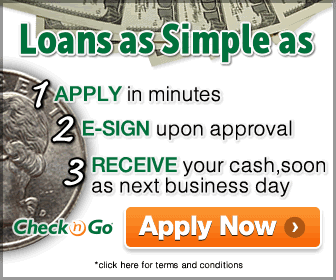 Check n Go is a direct lender for installment loans, licensed by the State Banking Department of Alabama. Example APR :- APR Info Not Available. Life is often unpredictable and comes with many unexpected burdens, and it can present the most challenging of situations at a time when you’re least expecting it. Now, although the U.S economy is improving, there are still residents throughout Alabama that are still struggling financially. It is typically these people that experience the most stress when faced with unexpected expenses or overdue bills. Why? Well, because they rarely have spare money available to cover extra costs. According to reports, Alabama is the amongst the 6th poorest state in the U.S., and around 20 percent of Alabamians live below the federal poverty line. The average household income is lower compared to other states; this creates a massive gap in managing monthly or any unforeseen expenses. To cover the gap and to eliminate financial pressure, Alabamians turn towards an alternative credit solution. However, there are various other ways to alleviate financial pressure. One of the ways that make’s most sense is to secure yourself an Alabama installment loan. That is because it will provide you with the cash you desperately need on the same day or as soon as next business day, as the process to qualify for an installment loan isn’t as stringent as other traditional methods. For instance, you do not need to have a perfect credit score to access an installment loan. When someone has low finances to cover overdue bills, it is accompanied with, them damaging their credit score due to late or missed payments and this is what causes a lot of established traditional banks and credit unions to decline loan applications. However, you’ll find multiple privately owned consumer lending companies which are state-licensed in Alabama that provide access to an installment loan online or at storefronts, by utilizing these lenders, you can avoid this hurdle as a credit check is not a compulsory feature of the application; however other methods are used to check creditworthiness. So, this means you can still get access to quick cash even if you have less than perfect credit. Moreover, no collateral and no faxing are also the features that make the process incredibly simple and desirable. You see, traditional methods would tend to include security, such as your car or your house, to protect themselves in the event of no payments. Also, they would utilize fax machines for collecting mandatory documents; these methods would consume a lot of time. But if you opt for an installment loan through an online process everything is completed over the internet, and no faxing or collateral is required, so you can bypass all of the time-consuming stages that other types of loans have. Eligibility requirements for Installment Loans in Alabama. Must be a permanent American resident. How much amount can Alabama Installment Loan offer? Alabama installment loan amounts are available from $500 up to $5000. The amount you will be eligible to obtain will depend on the lender you applied with and based on your qualification. Some installment loan lenders may have caps on the maximum amount they can approve or lend. 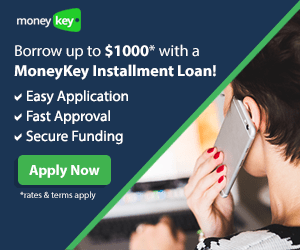 How to apply for an Installment Loan in Alabama? There are plenty of options available to apply for an installment loan in Alabama. Since the use of internet has increased, many lenders have enhanced the experience to apply for a loan by using advanced technology which enables the applicant to complete the loan process with a short and straightforward application online by utilizing a laptop or mobile phone from the comfort of their home. Apart from the online form, some lenders also provide other options like apply over the phone or by personally visiting a store. 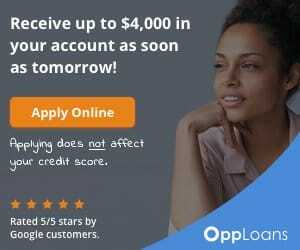 While on the topic of speed; an Alabama installment loan could be approved and processed within 24 to 48 hours of you completing the application. The application itself is done online and takes just a few minutes to fill out. Even though the procedure is admirably quick, the security aspect is not neglected, and your details would never get compromised by unauthorized personnel. The repayment term for an installment loan ranges from 6 months to 36 months, the length to repay the loan you will be presented may differ from one lender to another. In the past few years, the demand for installment loans have increased, the primary reason behind it is due to the repayment option which is spread out over a more extended period and helps the borrowers to repay the loan in multiple pay periods. Moving on, to the repayments on installment loans are very flexible and versatile, the payments are in the form of fixed, regular installments. Many lending companies provide options to customize the repayment structure that best suits your financial situation; this means you will have full input on how much you can pay and how often you can pay it. Furthermore, you’ll find many lenders, which do not charge any prepayment penalties for paying your loan off in full before the deadline, so subsequently, the finance charge on your loan will significantly reduce at the time of closure.